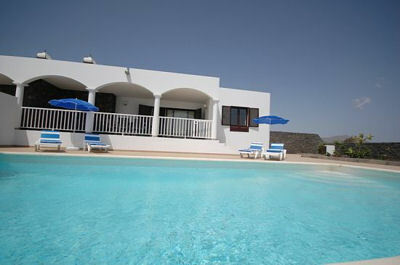 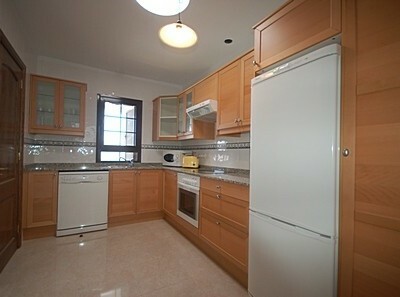 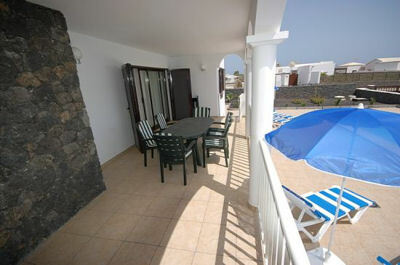 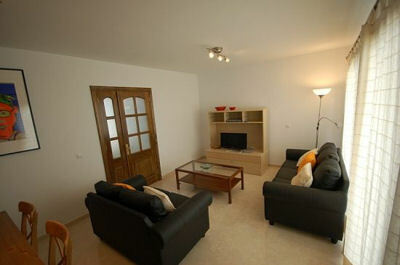 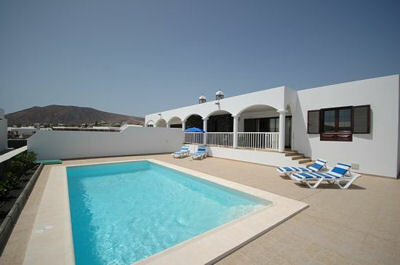 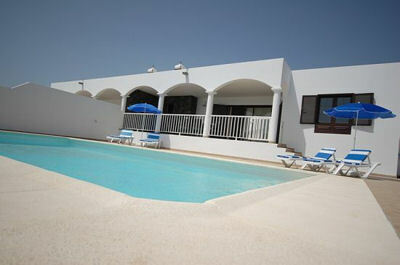 This charming three bedroom villa is located in the Montana Roja area of Playa Blanca in Lanzarote. 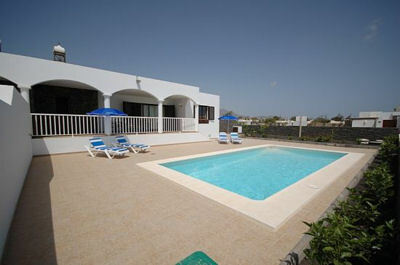 Available for holiday lets, the villa has its own private solar heated pool (all year round free of charge). 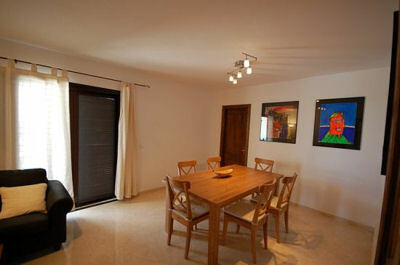 During the Winter months, there is an option to switch on the electric heating for an additional charge. 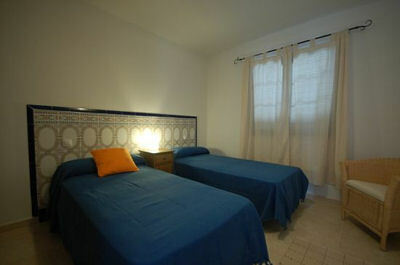 There is also air conditioning in each bedroom and a PlayStation 2 is provided for extra entertainment.